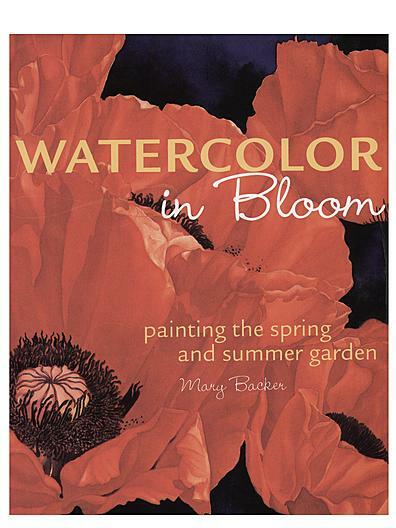 Mary shares the straightforward palette, simple techniques, and bold design choices behind her dramatic watercolor flowers. 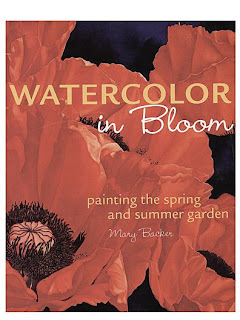 Learn everything you need to know to paint a variety of favorite garden blooms--including how to make colors pop with Mary's unique acrylic finishing technique! 128 pages, 8.5" x 11"